UPPER WEST SIDE, Manhattan (WABC) -- A man has been charged with sexually assaulting a 9-year-old girl at a private school in Manhattan. 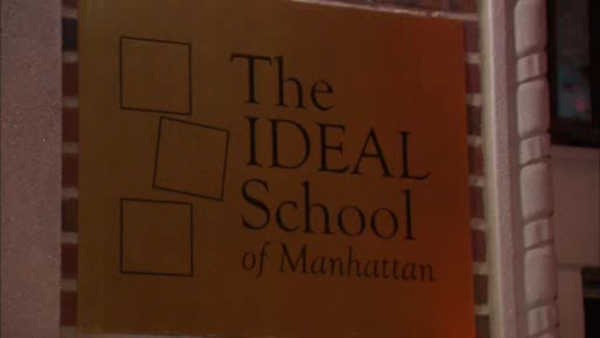 Police say 22-year-old Channing Parker works at the after school program at the Ideal School of Manhattan on the Upper West Side. He is an employee of an outsider provider, not the school itself. Police say the child told her mother that Parker brought her into the bathroom and forced her to perform lewd acts on him. Parker is now facing multiple charges. The school tells Eyewitness News they notified authorities immediately, and are cooperating with the investigation. Earlier this week, a 6-year-old student accused a bus driver at the same school of punching him in the face.